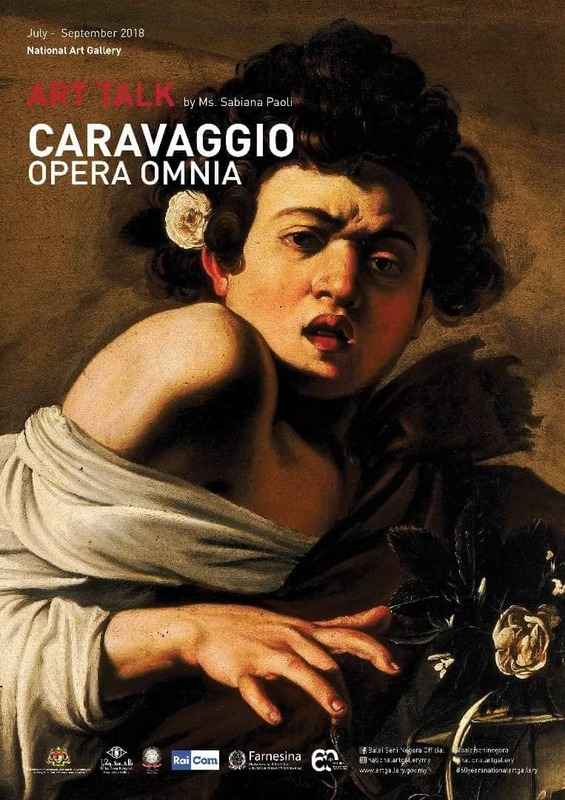 In conjunction with the Caravaggio Opera Omnia exhibition, art expert Sabiana Paoli will be providing audience members insights to Caravaggio’s most significant works made in Rome, Malta, Naples and Sicily. Admission is free. The exhibition opens 23 July, 3pm. More info here. 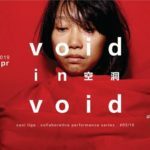 This classic monologue of a toilet cleaner with big dreams who idolises Hong Kong star Lin Dai is a must-see. 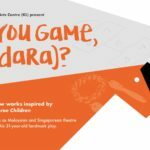 Written by Leow Puay Tin and directed by Loh Kok Man, this production also features video art by Fairuz Sulaiman, and two lead actors. 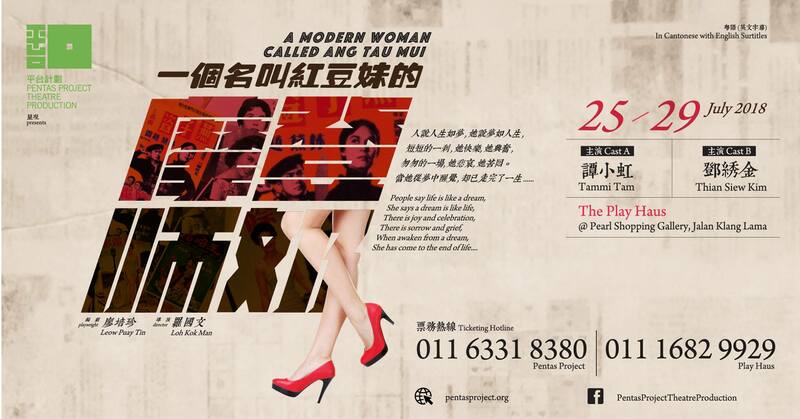 Tammi Tam and Thian Siew Kim will play the titular character on alternate days. 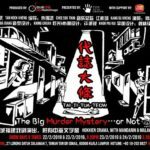 This play is performed in Cantonese, with English surtitles. Indrani Kopal came to national attention when she bagged the Best Student Documentary Award in Cannes Film Festival in 2015, with her documentary The Game Changer. 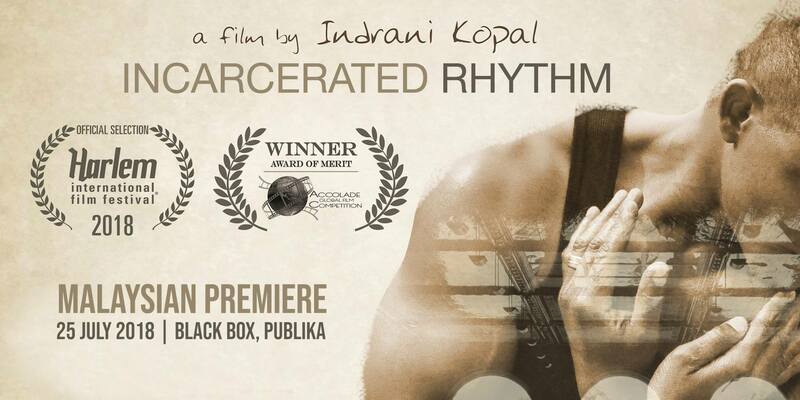 This award-winning sequel, Incarcerated Rhythm, follows six men during their three years of freedom after each spent over a decade in federal prison. All six men participated in a unique modern dance rehabilitation programme while serving time. The screening is followed by a Q&A with the director. 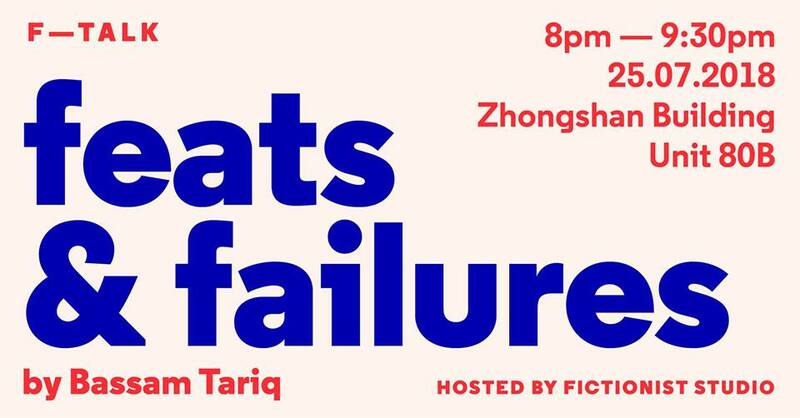 The debut of F — Talk, a series of conversations curated by multi-disciplinary creative outfit Fictionist Studio. 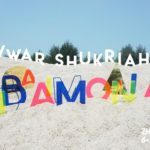 Kicking off the series is writer and filmmaker Bassam Tariq, whose film was recently listed amongst the 50 best foreign films of the 21st century by the New Yorker. Admission is free, but seats are limited and RSVP is required. More info here. 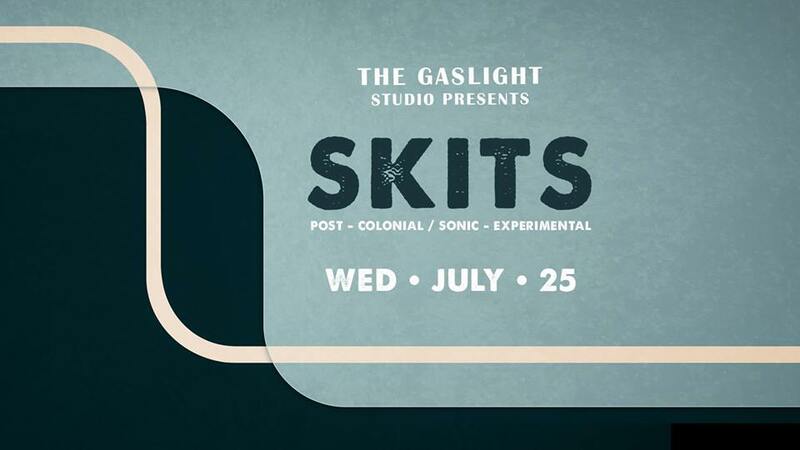 Best to listen to post-rock band Skits with a drink in hand. Fortunately, the RM20 cover charge includes a drink. 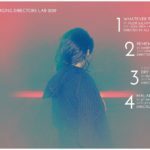 It’s a chance to familiarise yourself with the new singer in their lineup, Endee Ahmad. 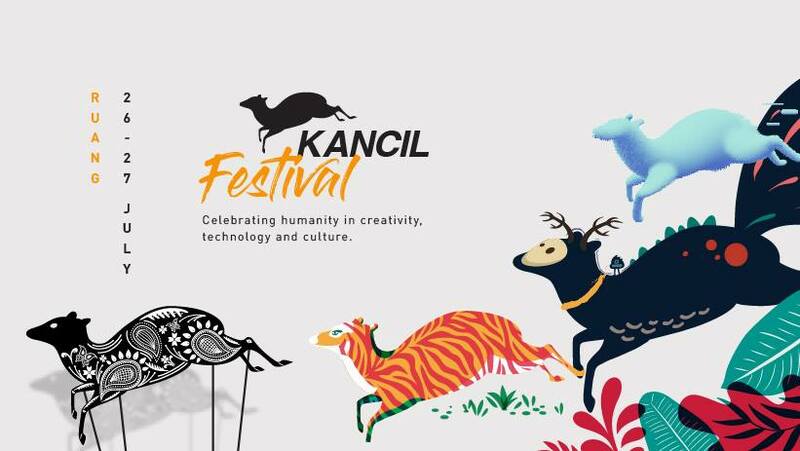 The inaugural Kancil festival features 2 days of talks, workshops, exhibitions and performances. 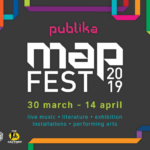 Programme includes Eddin Khoo presenting a talk, followed by a performance curated by Pusaka. For spoken word fans, performer Kafayat Quadri is back in town with a spoken word workshop and talk (and hopefully some music too). 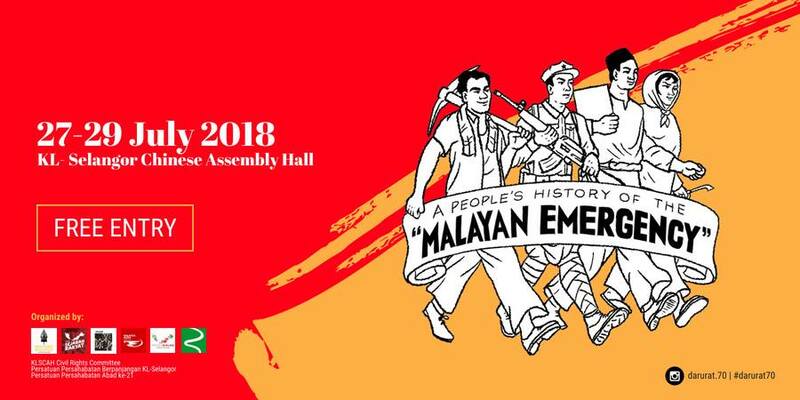 A weekend of events commemorating the Malayan Emergency, revisiting a central moment in the history of the Malayan Left, and the violent crack down on the Imperialist movement by the colonial state. 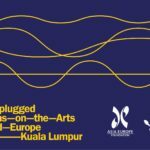 Itinerary includes an exhibition, a gathering of survivors, several forums, and film screenings of Absent Without Leave and Revolusi ‘48. 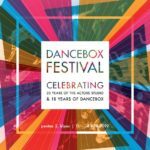 Lindy KL goes big this weekend with a camp featuring ​6 international instructors, workshops, parties and competitions. 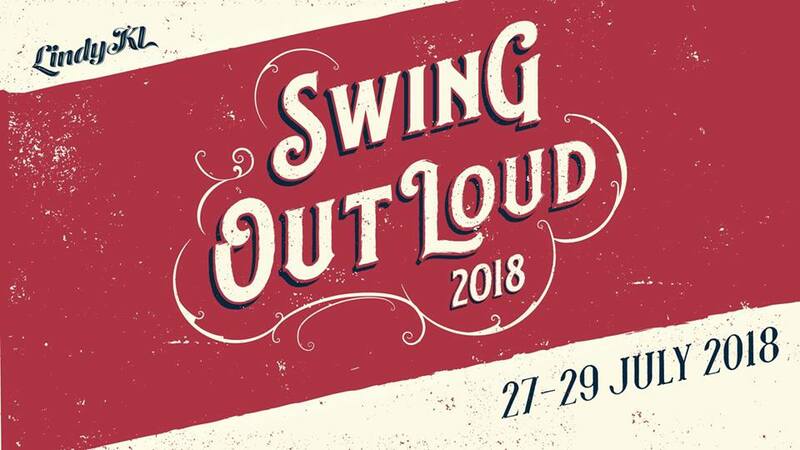 Musicians are British/Australian swing-style vocalist Hetty Kate and local jazz stalwarts The WVC Ensemble. 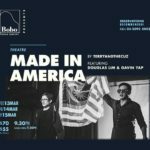 Come dressed for the party in your best outfits inspired by 40s Hollywood detective dramas, The Greatest Showman and Malaysian diversity. 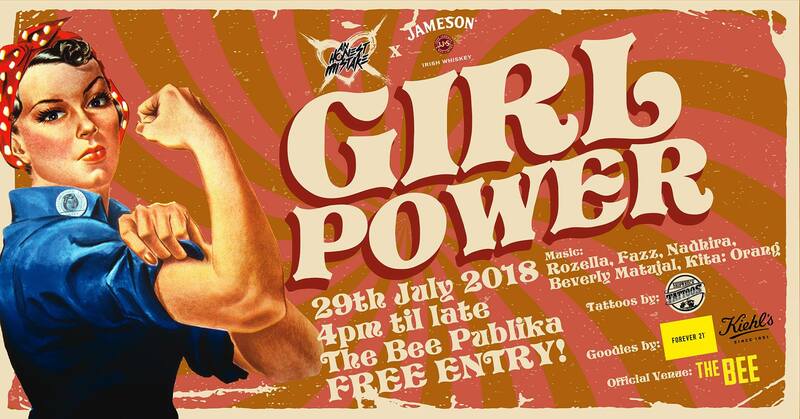 This event features R&B artiste Nadhira; indie electronic singer Rozella; swing jazz band Fazz; acoustic duo Kita: Orang; and pop singer-songwriter Beverley Matujal. On top of the music performances, there will be a pop-up tattoo parlour by Shipwreck Tattoos, and all attendees get special goodie bags.